by Herman Manson (@marklives) SME-and-startup-focused marketing consultancy, Watson Ferguson, was launched two years ago by Andrew Watson and Dylan Ferguson. Both from Port Elizabeth and having known one another since childhood, professionally, they worked together at Ogilvy & Mather Cape Town on VW. But it was only in February 2016 that they decided to join forces and forge their own entrepreneurial path. The two had both been wondering how agencies could operate in more-effective and client-friendly ways. The traditional ad model has been under intense scrutiny for some time, with margin pressure and client demands for a better ROI on their marketing spend. At the same time, agencies have tended to focus on big accounts (or the very small ones needed to legitimise scam work). In the middle sits a range of companies unable to afford a permanent marketing manager or one of the big agencies but lead by growth-hungry entrepreneurs. These have found a kindred spirit in Watson and Ferguson, who are using and applying their skills (built up working on bluechip brands including Johnson & Johnson, SABMiller, Distell, Cadbury, Mars, adidas and Red Bull) with the same rigour but made to fit client budgets. Although SMEs do spend on marketing, says Watson, often they jump straight into execution, skipping a coherent marketing strategy. Watson Ferguson fills this gap, and uses a broad network of freelance specialists to execute the strategy across any medium deemed appropriate and affordable to the client. Currently, Watson Ferguson’s client list includes Spec-Savers, Cape Union Mart, Mitchell’s Brewery, Inverroche, HouseME, Frankees, Hudsons and Propell Finance. The number of brands worked on now total 25. 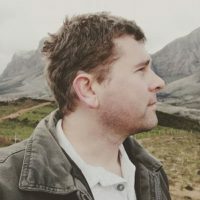 Working with other entrepreneurs, rather than via a marketing department, offers it the chance to forge a unique relationship as well as the opportunity to provide input into the final marketing budget. This is a huge responsibility and requires a huge amount of trust. Ferguson says the agency acts as a marketing department and an ad agency rolled into one, which means the relationship with clients demands utmost accountability and transparency. Freelancers no longer make up the B team. They are often the top players in their field and Watson Ferguson has an extensive network of freelancers in place to work on executing client work. This adds to affordability for clients. The agency doesn’t work on a retainer model, instead focusing on projects. This allows the client to know exactly what it will be charged, what will be delivered and how to benchmark ROI. It also means the agency is consistently delivering against outcome. Watson says SME businesses aren’t keen to be locked into contracts anyway — and the agency knows sometimes clients go quiet, only to reemerge when budgets are available or opportunities arise. As clients grow, the agency grows alongside them, says Watson, and the agency also sees a high referral rate from clients (one has already referred three other sets of business). The agency will keep innovating around its model and retain the flexibility that has made it a success to date, says Ferguson. For 2018, the internal theme is “growing up” — and the agency is investing in formalising processes and procedures, as well as upgrading its IT systems. 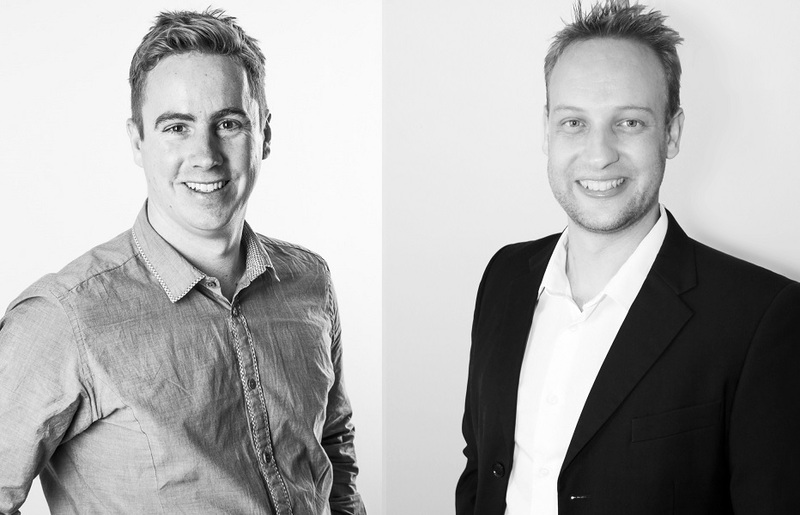 The duo will continue to build the agency’s talent and client base to ensure that SMEs and startups receive marketing strategy that allows them to find the right channel to connect with their market. Amid a tough economic period when consumer spending was at its lowest, Spec-Savers briefed the agency on its most-important communications piece of the year: to develop the 2017 summer campaign from a creative and production perspective. Watson Ferguson developed a compelling campaign message and then rolled it out across TV, radio, point of sale and digital elements. 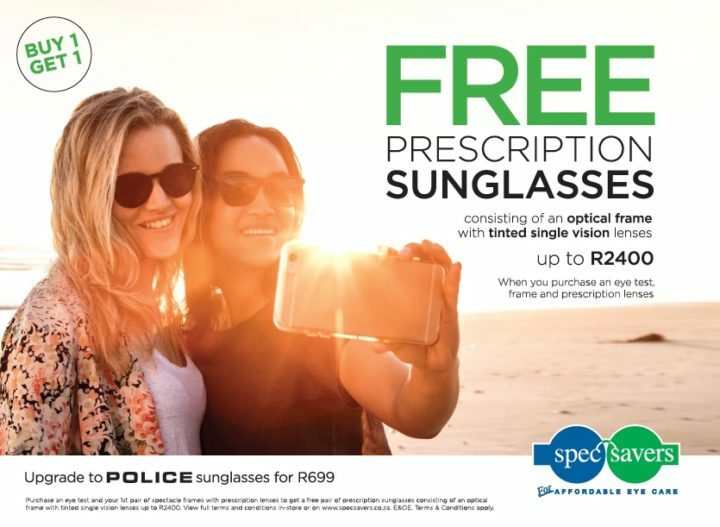 The high production value of each element, complemented by a brand new website built by the agency, resulted in Spec-Saver’s best summer yet (the winter promo breaks this May). The HouseME team had a bold business idea to change residential rental for the better, and a lot riding on the launch of its idea. If successful in launching and hitting targets, investment would come pouring in, allowing the business to expand. It sought Watson Ferguson for help. The agency helped HouseME define its brand, refine its identity and develop a communication strategy and advertising campaign to launch in the Western Cape. Targets were met within a few short months and investment arrived. Now acting as its marketing department, Watson Ferguson created business stationery, a new website and a host of advertising material for HouseME’s national launch. This resulted in more significant growth with HouseME now boasting more properties that most letting agents and plans to take their business global. 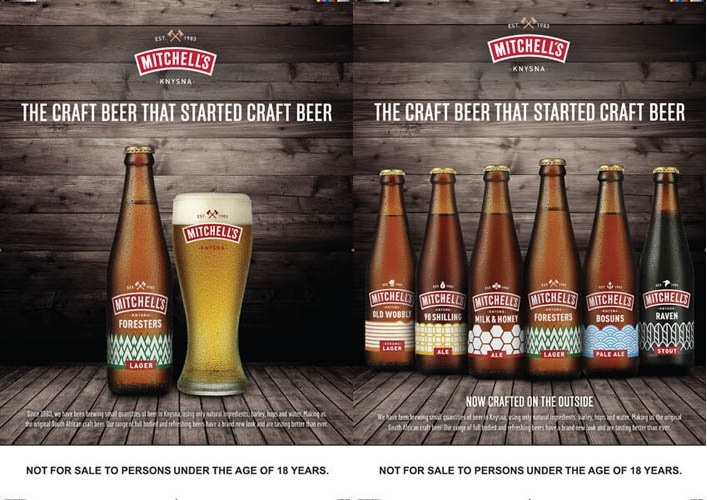 Mitchell’s has been brewing delicious craft beer in Knysna since 1983 but many did not know that it had started the craft beer revolution. With the brewery under new ownership, Watson Ferguson was asked to help ‘wake the sleeping giant’. Getting to the core of the 34-year-old brand was foremost. The first objective was to make the most of the upcoming peak December period, so a POS campaign for stores, bars and restaurants was quickly developed. This resulted in Mitchell’s best December yet and kick-started the next phase. To bring the brand into the 21st century and make the craft brewery which had started it all compete with new rivals, a new logo and range of packaging were created, followed by a new website and POS elements. The ‘new pack’ launch was bolstered by events, social media and PR, and, as a result, the Mitchell’s brand continues from strength to strength.